Behold the latest and greatest from Asher Roth. Ok, maybe not the greatest but a nice little follow up to his previous mixtape 'The Greenhouse Effect' and debut album 'Asleep In The Bread Aisle'. 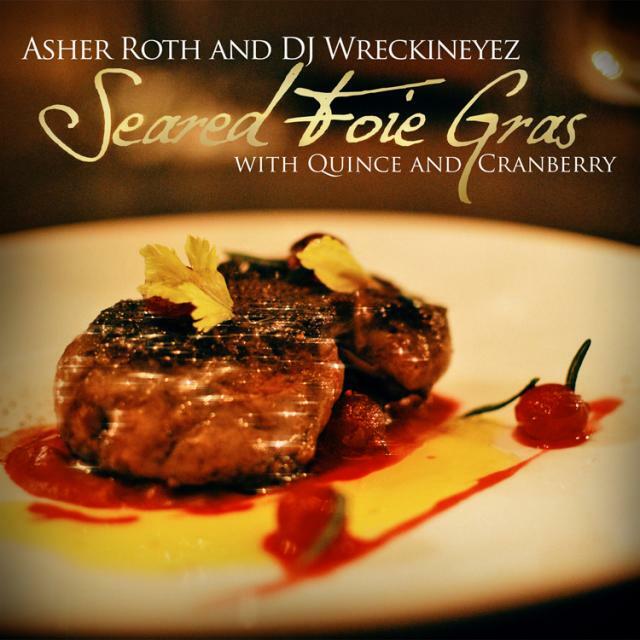 Roth joins forces with DJ Wreckineyez for a food themed mixtape featuring beats by 9th Wonder, Kanye West, Jake One, Just Blaze, Pharrell and Dilla. Sounds like a win win. Hopefully it fills the void until dinner.